Prutha Pandya, a knowledge hungry person who loves to research on current trends. She love attending functions and specially Indian wedding ceremonies. 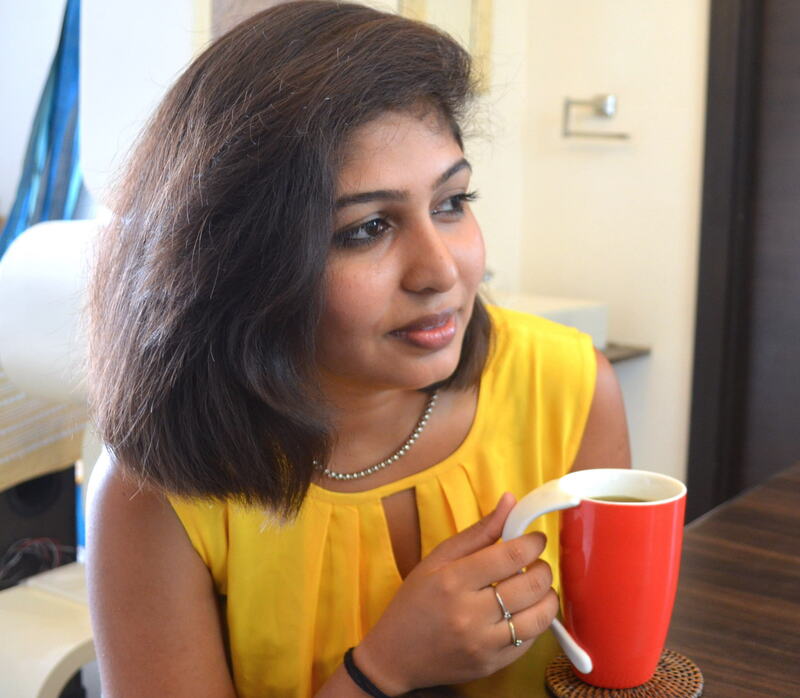 A freelance writer to share her thoughts on India brides. Just because you’re alone, doesn’t mean you’re lonely. The movies paint this picture of utter sadness and despair being a single woman. Then, when the man comes and sweeps her off of her feet, all is well in love land. But the reality of it is that life is great as a single girl! I personally have never been one of those girls who feels like their life is over after a break-up or just hate the thought of being single. Being single is liberating and empowering. Yes, I enjoyed the company of a companion, but the loss of one didn’t stop my life or my fun, and it shouldn’t for you either. So let’s talk about it. We’re going to go through the many perks of being single, and once you really think about it, you’ll be able to see that it’s not as bad as some people make it out to be. I live in an apartment. It’s not too big, but it’s not a tiny box either. When you go from living at home for many years, to getting your own place and having your own space, there’s no feeling in the world better than that. I love my parents to the moon and back, but you couldn’t pay me enough to move back home. I love being able to cook and not wash the dishes til the next day if I want. Being single gives you the ultimate freedom. Don’t get me wrong, I’m definitely not a slob, but there are times where I may cook and not feel like washing the dishes immediately after. If I were at home and cooked and left dishes in the sink, my mother would have a panic attack. Little things like that give me comfort, and really make me appreciate having my own space. When I dated this guy, he would come over all the time, which was fine because he was my boyfriend. But the more he came over, the more I noticed he had tendencies and ways that I didn’t like. For instance, he would come over and cook, but he would leave my kitchen a mess. Now, I know I mentioned earlier that I do that sometimes, but it’s ok if I do it, because it’s my place…it’s just rude when someone else does it at your place. Experiencing that did make me realize why that was unacceptable at my parents house. Being single gives you the freedom to meet new people without the accusations of flirting with someone else. When you’re exclusively dating someone, it’s almost like you can’t even look at someone else. Not every relationship is like that, but sometimes it can feel like that. I’m a very outgoing type of person and I’ll talk to anyone! My friends always told me that I’m the social butterfly out of the group and I’m perfectly ok with that. In my socializing, I may throw in a little bit of flirting, but who wouldn’t flirt a little when there’s a cutie pie giving you the eye. Not being tied down to one person gives you the opportunity to try new things too. There’s all kinds of activities out for singles now. They have speed dating functions that can be fun. There are also singles cruises too. Imagine being on a boat with good looking singles ready to mix and mingle with you…being single is awesome! Being able to focus on yourself doesn’t mean that you’re a selfish person by any means. It simply means that during your time of being single, you’re taking time out to explore yourself; see what makes you happy and practice self love. Sometimes being in a relationship, you can lose yourself and forget what makes you, you. When I became single, one of the first things I was able to get back to was reading. 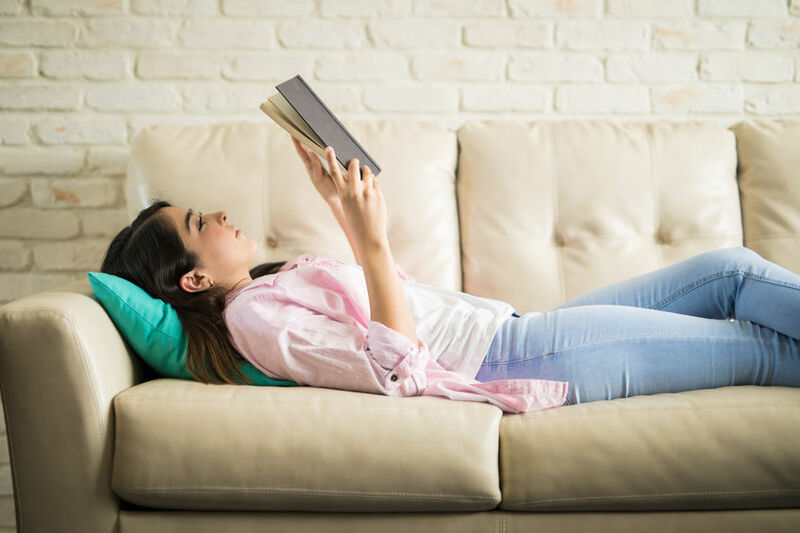 I know that may sound silly, but when I was in a relationship, I rarely had time to myself to really do the things I enjoyed…even something as simple as reading a book. I could read a book, but I would definitely get interrupted so much that putting the book down was just more sensible. Now that I am single, I can enjoys my books! Go to the spa and get a massage, have a mani/pedi day, or grab a nice bottle of wine and have a wine down movie night at home. For me, I started working out. You’ve heard of gaining that love weight when you’re in a relationship…well I surely did gain. It didn’t look bad on me or anything, but working out was something that I enjoyed, and was a stress reliever for me. When I got in a relationship, I slacked off on my workouts, so being single allowed me to get back to me. The question of why are you single will continue to be asked as long as you are single, so get used to it! It’s not a bad question…inquiring minds want to know! One way to respond to that question is to create a blog about your single life. You can talk about your experiences being in a relationship, as well as talk about your experiences being single…it’s a win win! Your blog can be an outlet to express your feelings and frustrations. If a blog is something that interests you, you’ll first want to register your unique domain name. With your blog being about dating and lifestyles associated with that, you’ll want to make sure your domain name displays that. Drinking Wine and Your Belly Fats: How Are They Connected? I am Divorced But not Broken! Why Is It Ok.. For My Kid To Get Average Marks?